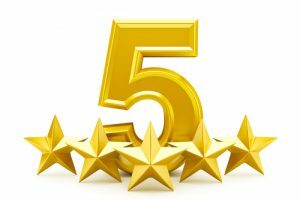 Riviera Finance was given a Five Star rating on Merchant Maverick, an online review website of financial and other business services for small business owners. The review was published on April 7, 2017 by Bianca Crouse. The review touches on a range of business areas of Riviera Finance, such as services offered, borrower qualifications, application process and customer service and technical support, among other areas. We are pleased to be featured on a review site that provides ample facts and details for prospects to make informed decisions. And, although our product is essentially simple, our industry is complex with many details to be understood. We explain invoice factoring on our What Is Factoring page, but it’s nice to see a well-known comparison site break it down for our potential clients. Amad Ebrahimi, who founded Merchant Maverick in 2009, said he started the company out of frustration with all of the misinformation and “shady tactics” that he saw online when trying to conduct business. Merchant Maverick spends dozens of hours researching and testing each company or product, so the user doesn’t have to. Get more information about Merchant Maverick and their rating process on their website. National SBDC Day is March 22 and we are joining the celebration. Nearly 1,000 Small Business Development Centers across the United States will celebrate the small business community with events, public relations initiatives, and social media campaigns designed to highlight the importance of small business on economic development nationwide. The U.S. Small Business Administration reports: Small Business Development Centers (SBDCs) provide a vast array of technical assistance to small businesses and aspiring entrepreneurs. 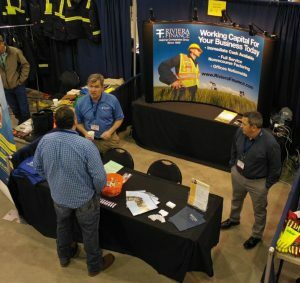 By supporting business growth, sustainability and enhancing the creation of new businesses entities, SBDCs foster local and regional economic development through job creation and retention. As a result of the no cost, extensive, one-on-one, long-term professional business advising, low-cost training and other specialized services SBDC clients receive, the program remains one of the nation’s largest small business assistance programs in the federal government . The SBDCs are made up of a unique collaboration of SBA federal funds, state and local governments, and private sector resources. SBDC assistance is available virtually anywhere with 63 Host networks branching out with more than 900 service delivery points throughout the U.S., the District of Columbia, Guam, Puerto Rico, American Samoa and the U.S. Virgin Islands. Learn more about the SBDC on their website. Riviera Finance has sponsored numerous SBDC events and activities over the past 10 years. Our affiliation allows us to access critical resources for our small business clients to ensure their growth and success. 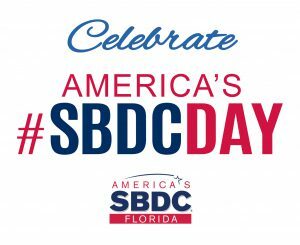 Learn more about how your local office is celebrating SBDC Day. The Results Are In! Why Do Our Clients Choose Riviera Finance? 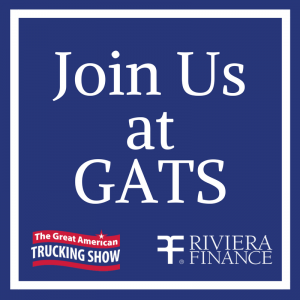 We’re grateful to our clients for choosing Riviera Finance as their go-to source of capital. 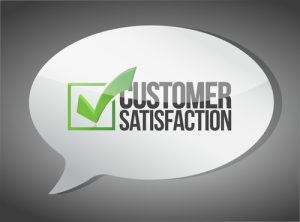 In January, we sent out a client survey to find out exactly what they like about our service and how we can improve. More than 160 clients completed the survey. We are pleased to report that 93% of clients would recommend Riviera Finance to a friend or colleague. Riviera Finance was founded in 1969 and is recognized as a leader in business financing. With over 1,400 clients and 20+ local offices, we are able to provide expert financial solutions to small and medium sized businesses nationwide. Learn more about invoice factoring and how your business can benefit from it. Contact Riviera Finance today for your invoice factoring needs!